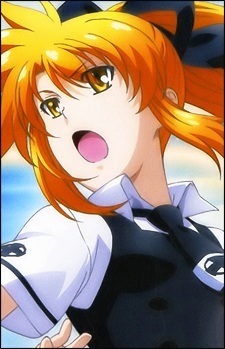 Misao is the lead female character. She has been with Tomo since a very young age, when he was involved in an accident. Most people cannot see her as she is a spirit. She possesses a link with the Asura Machina.